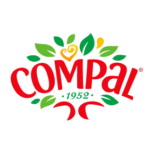 The ClimAdaPT.Local project has the goal of starting in Portugal a continuous process leading to the elaboration of Municipal Strategies for Adaptation to Climate Change (Estratégias Municipais de Adaptação às Alterações Climáticas – EMAAC, in Portuguese) and its integration in municipal planning tools. 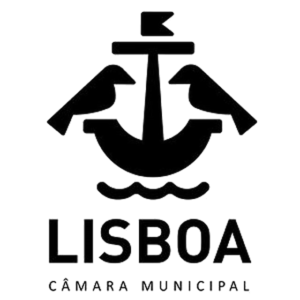 In order to achieve this goal, it is intended to capacitate municipal staff persons in climate change adaptation, to raise awareness of local stakeholders, and to develop tools and products which will enable the formulation and implementation of the Municipal Strategies for Climate Change Adaptation in the municipalities participating in the project and, in the future, in all Portuguese municipalities. The project of the City Council is called “ReDuna: Ecological Recovery and Restoration of the Dunar System of S. João da Caparica“, and aims at the realization of a set of integrated actions of coastal protection, promoting the ecological restoration and structuring the dune cord in front of the beaches of S. João da Caparica. These include the installation of access conditioning and trampling structures, the placement of informative signage and palisades, and the settlement of dunes with plants adapted to these ecosystems. The CMIA – Environmental Monitoring and Interpretation Center of Costa da Caparica is a municipal equipment created with information, dissemination, education, sensitization and environmental monitoring objectives, with particular emphasis on coastal and coastal heritage. In addition to the monitoring component, the CMIA has a multipurpose space, a Coastal Discovery Atelier room, a Litoral Library and Media Library, a meeting room and a cafeteria, with the main highlight being the Virtual Aquarium, a resource which uses innovative technologies to make known, in a playful and interactive way, the fantastic biodiversity on the Atlantic coast of Almada. The Exhibition “Almada Atlântica, a dive in the Ocean”, a trip through the submerged nature of the Atlantic front of Almada, which reveals its abundant biodiversity and ecological values. Integrated in the Local Education Strategy for Sustainability of Almada, the exhibition is composed of photographs collected in the region by Luis Quinta, Ricardo Guerreiro and João Pedro Silva – nature photographers – by sculptures made from marine litter signed by Xandi Kreuzeder, the Skeleton Sea project, and interactive games. 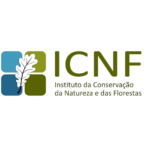 Protected Landscape (Natura 2000) of the Arriba Fóssil of Costa da Caparica (PPAFCC) is located on the Setúbal peninsula, in a region bounded on the north by the Tagus estuary and on the south by the Sado estuary. 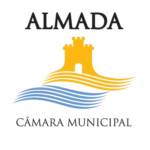 It is developed, more precisely, in the region between the Costa de Caparica and the Lagoa de Albufeira, occupying an area of ​​1570 ha along the Atlantic coast, which encompasses the Counties of Almada and Sesimbra. The landscape of the protected area is constituted by a coastal plain, which is accompanied to the west, in all its extension, by an above fossil. Above this, a relatively flat top platform is developed, reaching a little more than a hundred meters of altitude in the Capuchos zone, becoming lower to South. The highest point is in the Cape of the Mesh ( 114 m), which is located north of the Lagoa de Albufeira. Much of the top platform of the arriba is occupied by the fears, designation attributed to the set of fixed dunes that develops on the cliffs. Visit guided by a fisherwoman and a marine biologist to Setúbal Fish Market, one of the top 10 fish markets in the world. This visits aim to create alternative jobs for unemployed fisherwomen empowering their cultural wisdom alongside promoting Ocean conservation. 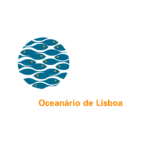 They are part of a broader project – GUARDIÃS DO MAR – that was granted with the institutional support from UNESCO (ICGC-Unesco) and the Nacional Agency for Science. At the market, visitors learn about sea life diversity and Ocean conservation and will interact with unique life history of fisherwomen and learn about the flavours of local fish species. Seagrass meadows are the most important habitat for the very small Sado estuary bottlenose dolphin resident population. Seagrasses are flowering plants that colonize the oceans. They are nursery grounds, provide food and shelter for many economically important fisheries. They also provide us oxygen, absorb CO2 in great amounts (can absorb 35x more than a pristine rainforest), clean the water and are very important in coastal protection. Seagrasses are the 3rd most valuable natural ecosystem, one of the priority habitats under the EU habitat directive but their present status is in decline. 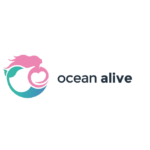 The objective of Ocean Alive is to protect the seagrass meadows from the Sado Estuary. Ocean Alive co-founder Raquel Gaspar received Ariane from Rothschild Fellowship 2015, which distinguishes social entrepreneurs with innovative character was the winner of the 2017 Terre de Femmes Prize of the Yves Rocher Foundation, which elects and supports women with a strong commitment to the environment . The longline, the siege, the Xávega or device are some of the fishing gear practiced in Sesimbra village – MSC label (Certified sustainable seafood). 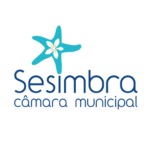 In this activity, participants will be able to learn more about the instruments or devices used and the form of fish catches in each of the gear used by fishermen of Sesimbra. Sesimbra is one of the most important Portuguese fishing ports and their fish is recognized by the freshness and flavor unique, the result of artisan techniques perfected by his men of the sea for centuries, and a privileged geography, at the confluence of two estuaries: Tejo and Sado. The connection Sesimbra to the sea and fishing, whose historical evidence transport us up there 5000 years, is presented to the public in an organized and systematic manner, where new technologies coexist side by side, with knowledge of the seamen.The museum is divided by themes that occupy several existing spaces in Santiago Fortress. The reception is located next to the Tourist Office, monument entrance. After purchasing the ticket and be properly framed, visitors can cycle through the various spaces and choose to arrange their own visit. 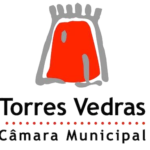 In order to promote the connection to the local community and the citizens closer to the history of their land, the entries are free for residents in the county, they can apply for a medical card for the purpose.The visit also includes information about the Marine Park Professor Luiz Saldanha, maritime component of the Arrábida Natural Park, owes its name to Luiz Vieira Caldas Saldanha, a marine biologist Portuguese who distinguished himself in the study of marine sciences. An interactive aquarium invites visitors to identify the most representative marine species in the Park. 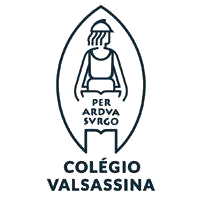 The educational project of Valsassina focuses on environmental education and the development of an ecological awareness through experimentation, aiming at the acquisition of values and the promotion of sustainable attitudes and behavior. “Valsassina: Low Carbon School” is the name of a project, research, awareness and action, which aims at the local level to combat climate change and implement sustainable energy and transport policies. The project started in 2007 and by 2012 it was possible to reduce the carbon footprint of Valsassina by 50%. Through this the College Valsassina is assumed as the first “Low Carbon School” of Portugal. 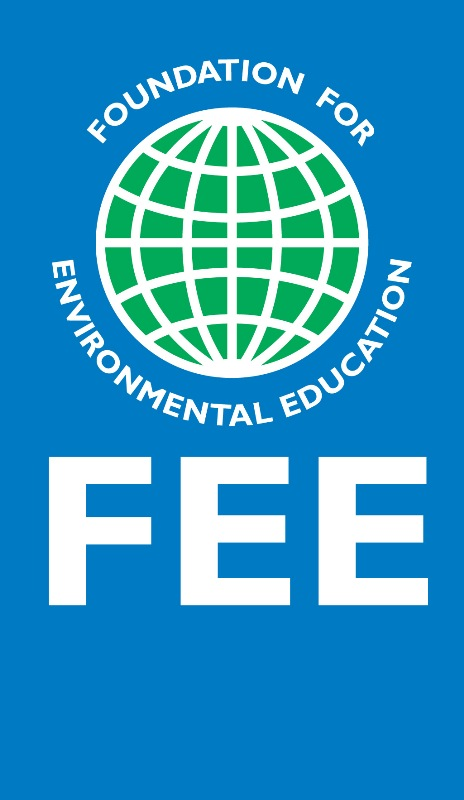 That is, a school that concerns about the impact of its activity on the climate have been integrated into day-to-day management, leading to the determination of activity management actions that reduce their impact on the climate, with economic and social benefits. 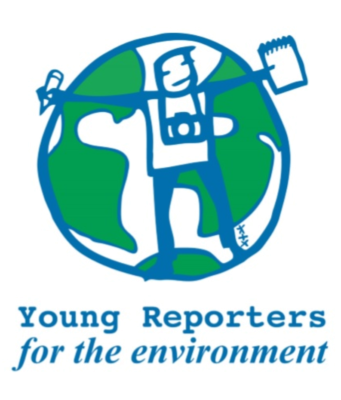 Valsassina is Eco-School since 2002 and actively participates in Young Reporteres for the Environment for years. 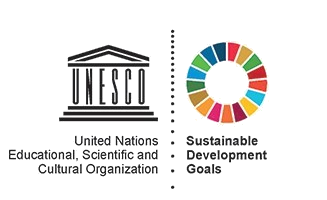 Is also UNESCO School. Visit to Parque das Nações, where the Expo took place 20 years ago and which has one of the most advanced systems of domestic waste management in the world. In Parque das Nações area (Expo´98 intervention zone), the removal of Urban Waste (UW), is mostly ensured by an automatic collection system where the waste is transported by vacuum (up to the corresponding collection centre within underground pipes from the place of waste disposal to the collection centre). 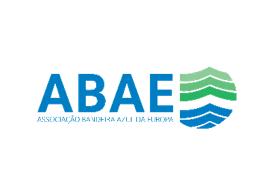 This system works by implementing a vast pipeline network buried in trench and in a centralized collection system for solid waste in the subsoil), linking all residential, offices and commercial buildings installed on this area and in outdoor public collection sites. This network is divided in two zones: one part with a length of about 6km and, another part, buried in a trench with about 14km in length. It´s considered the biggest automatic collection system of urban waste in the world considering it´s extension and the number of valves associated with the system. This system is controlled by three automatic collection centres, the Central South (South1 and South2) and the Central North, from which waste is collected and then transported to their final destination. See the video from YRE students about this (english subtitles). A large main aquarium, holding 5 million litres of seawater. Four marine habitats create the illusion of a single aquarium and a sole ocean. This exhibition features terrestrial and marine ecosystems, as well as the temperate, tropical and cold waters of the Earth’s oceans. Located in Parque das Nações the “Oceanário” was considered the Best Aquarium in the World by TripAdvisor Travelers’ Choice in 2017. Oceanário is the Top 1 attraction in Lisbon with 28,471 reviews on TripAdvisor, 18,274 of which rated as ‘Excellent’ and 7,774 rated as ‘Very Good’, with an overall rating of 4.5 out of 5. Oceanário, which celebrates its 20th anniversary in 2018, has already received over 22 million visitors from all over the world. It is a unique space, with memorable exhibitions, and develops the largest environmental education programme in the country, funding and collaborating with various institutions in oceans’ conservation projects.